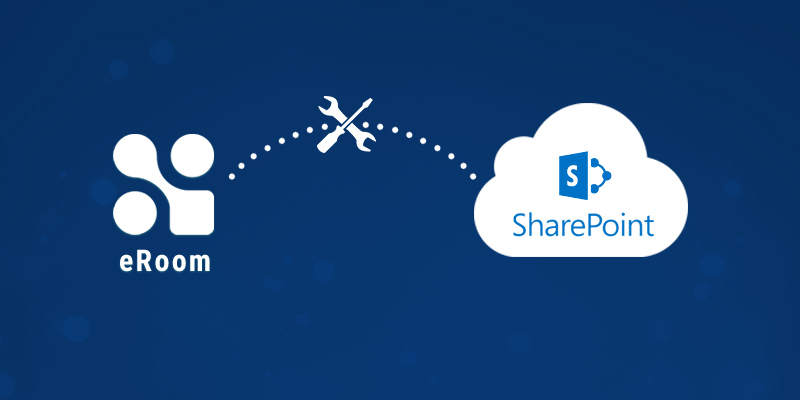 Considering migrating from eRoom to Office 365? Old tools hurt your USERs’ productivity. Old tools hurt YOUR credibility. It’s time to move on. Ready to move from your outdated eRoom implementation to a modern Microsoft Office 365 collaboration solution? Office 365 is one of the most deployed productivity tools today, used by 85% of organizations. Enjoy the benefits of Office 365 without the hassle and risk of migrating your users and environment by yourself. It’s tempting to think that you can tackle the migration process yourself. But it’s fraught with risk. Sure, there are tools out there that can help but they fall short and are not out-of-the-box solutions. Should you really take this on yourself? Migration can be a complex endeavor involving many moving parts, many stakeholders, multiple phases.Reduce migration complexity and minimize downtime. Netwoven eRoom to Office 365 migration helps you get it done in weeks depending on the complexity of your project. Ensure a smooth migration process with minimal downtime and while preserving the integrity and security of your content. Netwoven's eRoom to Office365 solution is comprehensive and minimizes downtime.